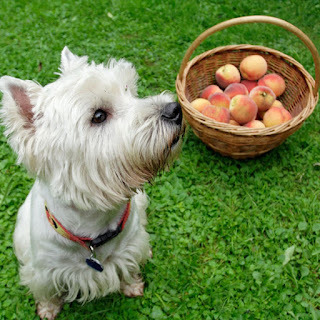 We are used to give food for our dogs under the table all the time, thinking that we spoil our little ones with good treats, but some peoples food can be very dangerous for them. If you are a dog owner, be sure that your dog will never get access to the below foods. 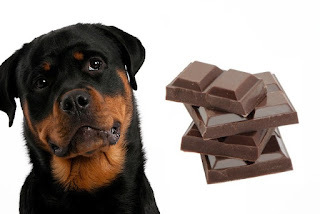 Chocolate.- contains a substance called Theobromine which is similar with caffeine and can cause heart attacks. If it is given in toxic doses causes agitation, diarrhea, seizures and even death in some cases. 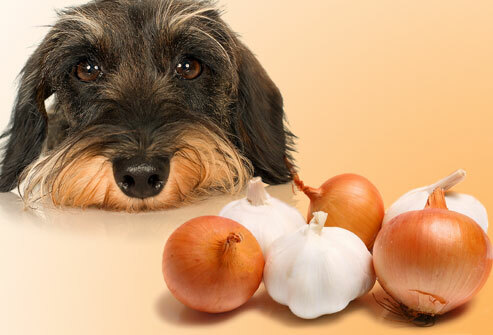 Onions.- are very toxic not only to dogs but cats, horses, sheeps also. 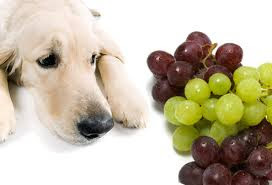 They can damage red blood cells and also can cause hemolytic anemia. 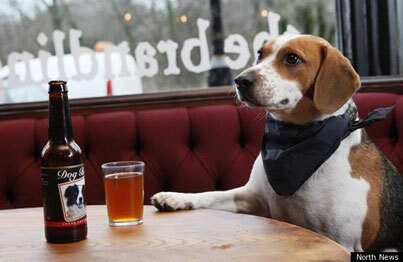 Alcohol.- Such humans same dogs are very sensitive to alcohol. Drinking alcohol can cause symptoms ranging from vomiting to brain damage and even death. cause kidney damage for still unknown reason to us. Peach.- After eating some peaches , your dog can experience a mild case of diarrhea or looser stools.